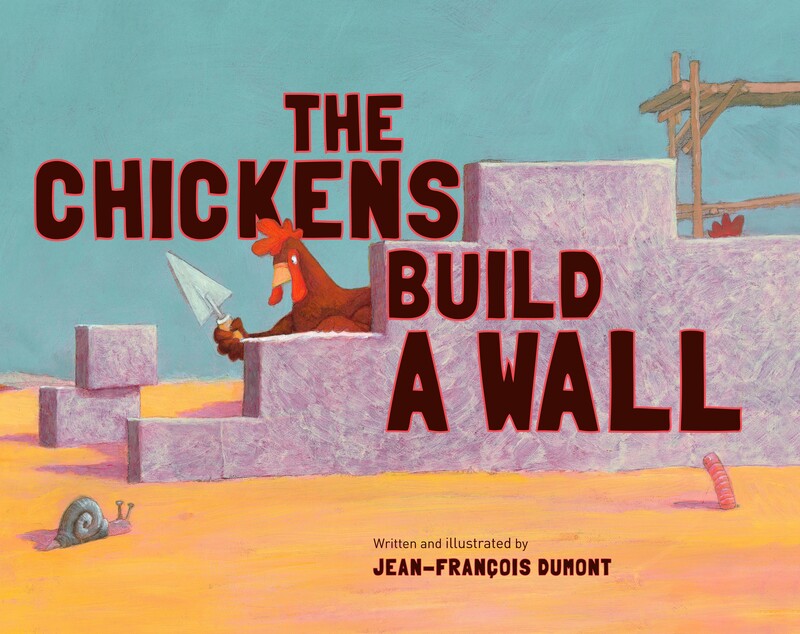 I have not shared this book yet with students, but I think it would be another great book to introduce the concept of walls. ← Dalai Lama Celebrates his 80th Birthday! I’m amazed, I have to admit. Rarely do I encounter a blog that’s both educative and amusing, and without a doubt, you have hit the nail on the head. intelligently about. Now i’m very happy that I came across this in my search for something relating to this.